IF leadership is African democracy’s problem, what made it a problem? Perhaps the most oft-repeated explanation for the weaknesses of African democracy is that the continent is saddled with ‘poor leadership’. This diagnosis is common among scholars, journalists and public commentators, both in Western Europe and North America and in Africa itself. It is so widespread that it has come to be seen as an expression of common sense. In reality, it is anything but common sense. On reflection, it is more than a little odd that it has become so popular an explanation among people who are usually used to trying to explain the world. The ‘leadership’ explanation begs a surely obvious question. If African leaders are almost uniformly not good for African countries, why is this so? Unless we fall back on bigotry – the false claim that Africans are somehow not endowed with qualities which enable them to run governments – then there must be realities in African societies which produce the type of leadership which people bemoan. But the leadership explanation does not tell us what these are. 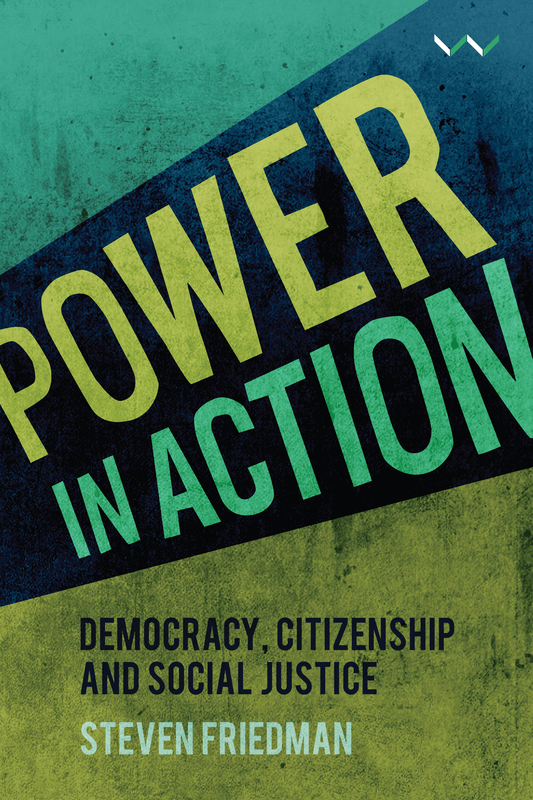 In my just-published book Power in Action: Democracy, Citizenship and Social Justice I argue that, if we want to understand African democracy’s constraints and possibilities, we need to move beyond the ‘leadership’ explanation and find more plausible reasons why African leaders often seem unwilling or unable to ensure stronger and deeper democracies. One explanation on offer – ironically proposed by scholars on the left who want to argue against what they see as cultural colonialism – is that African culture rejects the values which underpin democracy. The core democratic idea is that members of political communities should govern themselves – that, in principle, citizens should decide what is best for their societies. If Africans reject this, it must surely be because they prefer not to decide and would rather that leaders decided for them – which is precisely what these scholars argue. But in some cases even their own evidence points in the opposite direction, showing that their African interviewees value accountable government, free speech and the right to a say in decisions, all of them core democratic values. Other evidence is available to show that Africans value democracy’s values at least as much as citizens of very old democracies do. A more credible argument, the book proposes, is to explain the type of leadership which is said to blight Africa by examining a factor which virtually never appears in discussions of African democracy – collective action. The book argues that the key to understanding how democracies emerge and what either enables or prevents their growth is who can act effectively with like-minded people to influence decisions. Following some celebrated studies, it argues that democracy emerges when groups who are excluded from decisions acquire enough of a capacity to act together to force themselves into the decision-making circle. Once a country has formally democratic rules – because better-off people who were excluded act together to force themselves in – the depth and strength of democracy depends on how deeply the ability to act and demand a voice expands into the rest of the society. This idea can help us explain what really inhibits or strengthens African democracy. To show how it can do this, the book uses a famous distinction between two types of freedom – negative and positive. Negative liberty is freedom from being told what to do – positive liberty is the ability to ensure that what you want becomes a reality. There are varying degrees of negative liberty in Africa but, on balance, African citizens are, at least formally, freer than they were three decades ago. But positive liberty is much harder to find – and, where it exists, it is restricted to the few – mainly professional groups in the cities. Rarely if ever, the book shows, are citizens able to use democratic rights and freedoms to secure policy changes or to ensure that government accounts to them. The reason, it suggests, is that most citizens lack the muscle and the resources which would enable them to act in unison to press their claims and to ensure that government serves them. Negative liberty is sometimes won by citizens because they act together, but this is not essential: it might become reality because it is what powerful foreign governments or aid donors require or because it suits elites to concede it for another reason. But positive liberty – government which serves citizens and does what they want it to do – can become real only if the citizenry is organised enough to insist on it. When it is, government is often forced to listen. This surely means that leadership is a symptom, not a cause. If leaders are interested only in themselves rather than those who they are meant to serve, the reason is that the latter do not have enough voice to ensure a different form of leadership. 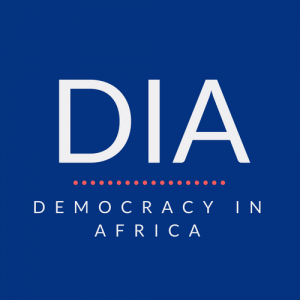 Democracy’s prospects in Africa depend, then, not on finding better leaders but on the factors which may spread more widely the ability to act collectively to ensure that government responds to the citizenry. And so the book proposes a way of examining democratic progress in Africa which places these realities at the centre. This approach would examine the spread or contraction of negative liberty because without the right to speak or act freely democratic citizens’ action is impossible. But it would also devote much more attention to a factor which is largely ignored – examining what is preventing, or making more possible, organised action by African citizens to ensure that the government knows what they want and serves them in the way democratic values say that it should. Steven Friedman is a South African academic, newspaper columnist, widely quoted public intellectual, activist, former trade unionist and journalist. Prescriptive Transformative Leadership in African Nation States is lacking, as the Leadership ethos in African Nation States tends to be Transactional Leadership whereby the Leadership Cadre tend to look out and after themselves at the expense of the peoples. Africa is in need of a vibrant active, articulate middle class who are fully engaged in civics–in holding Leadership to account in how governance is effected. This lacking in an African peoples tax base is a contributing factor as the governing oligarchy in not being required to collect taxes in tithing the peoples believe their leadership accountability to be marginal. This resource curse which ensures direct funding to the Leadership elites perpetuates in allowing Leadership to continue in this full disconnect from civil society. This resource curse which ensures direct funding to the Leadership elites perpetuates in allowing Leadership to continue in this full disconnect from civil society in being a Leadership not responsible to the fundamental needs of the peoples as in health care, education social civic civil infrastructure.